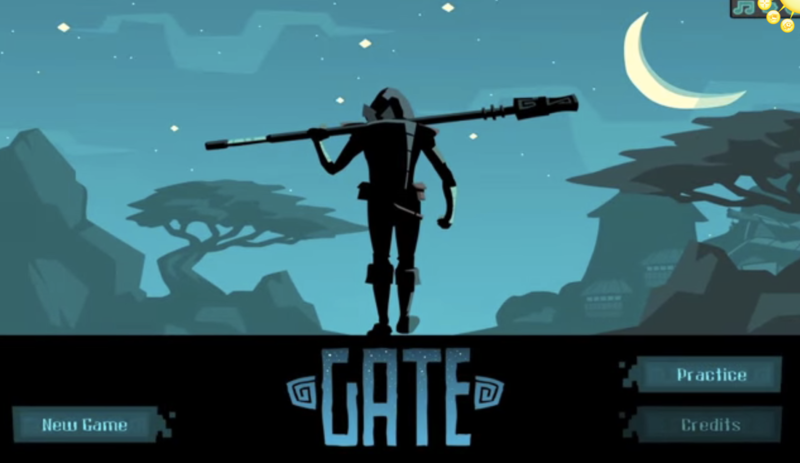 Fight the Monsters with large numbers and numbers with decimals. 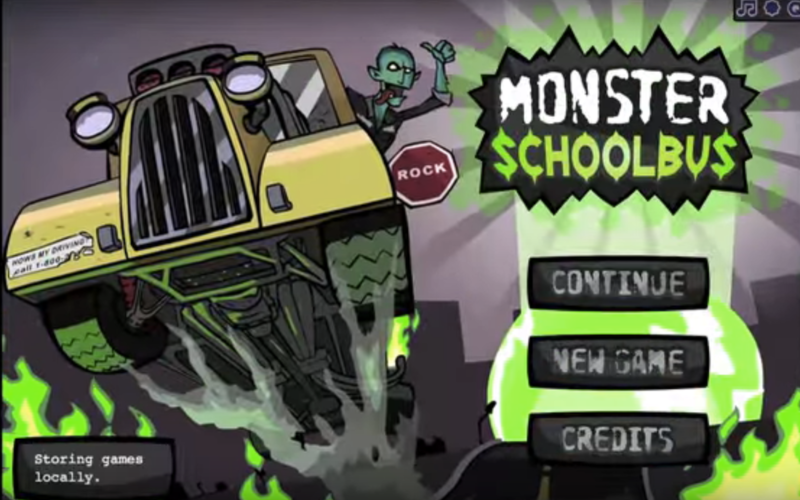 Organize the students quickly using numbers and operations to load them onto the Monster School Bus. Your mission is to crack the number sequence code. 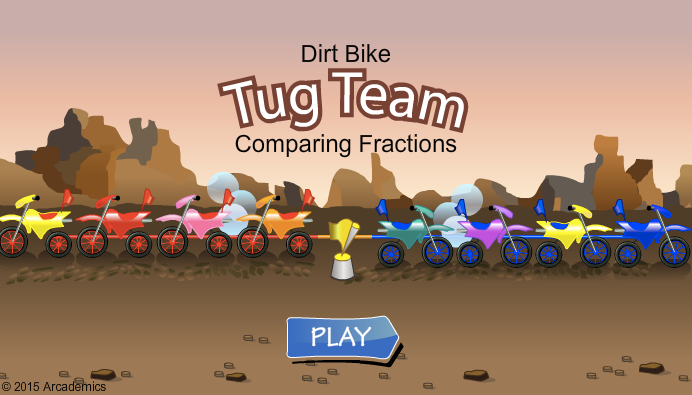 Join the mulit-player Tug Team to win the Mathematics tug of way. 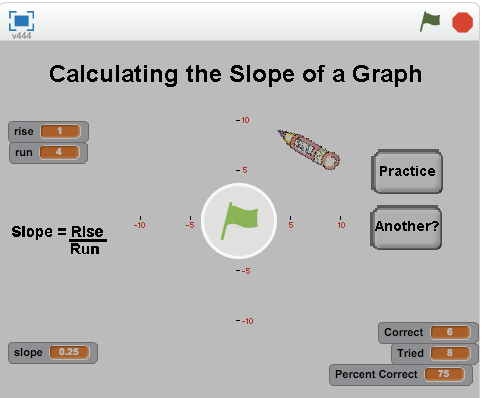 Use Scratch to calculate rise over run. 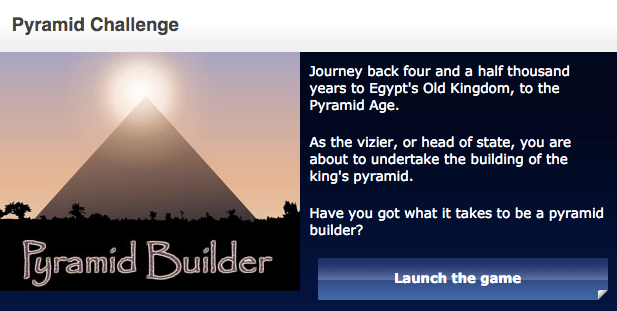 Take the challenge and build the King's Pyramid in Egypt. Calculate the probablity of winning big. Crack the code in time to complete the mission. 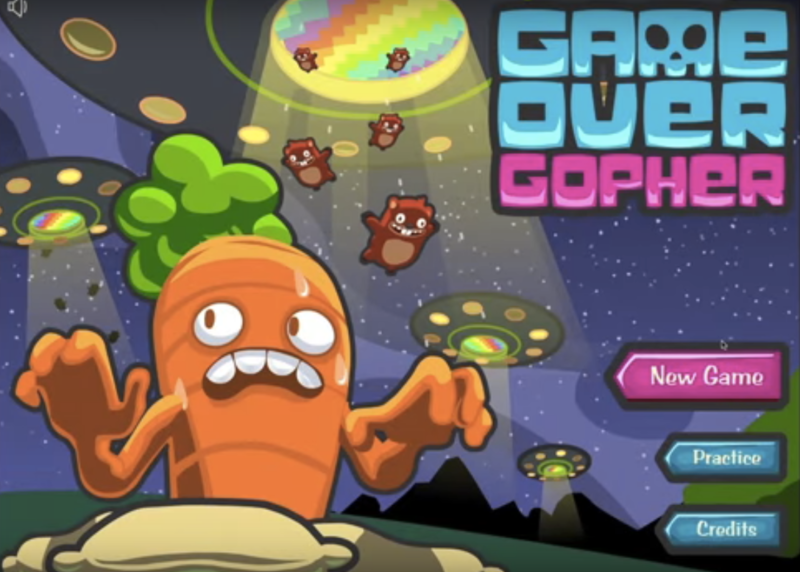 Stop the Gophers from eating the garden. 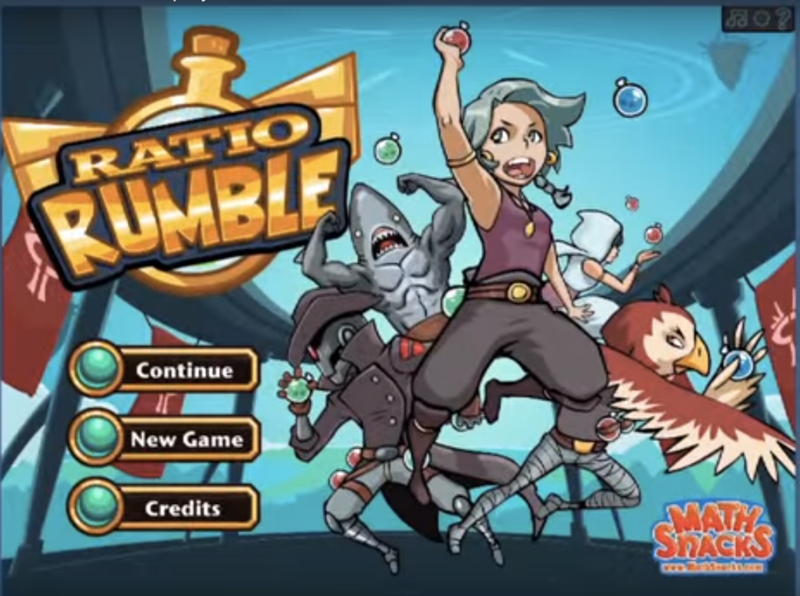 Move fast thinking about ratios and equivalent ratios to win the battle. 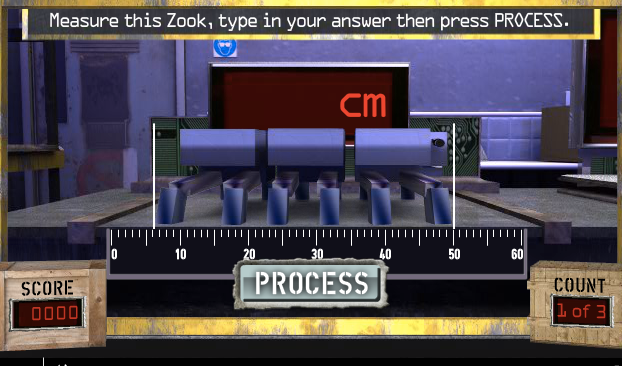 Measure, weight and calculate your Zooks to get them ready to ship. 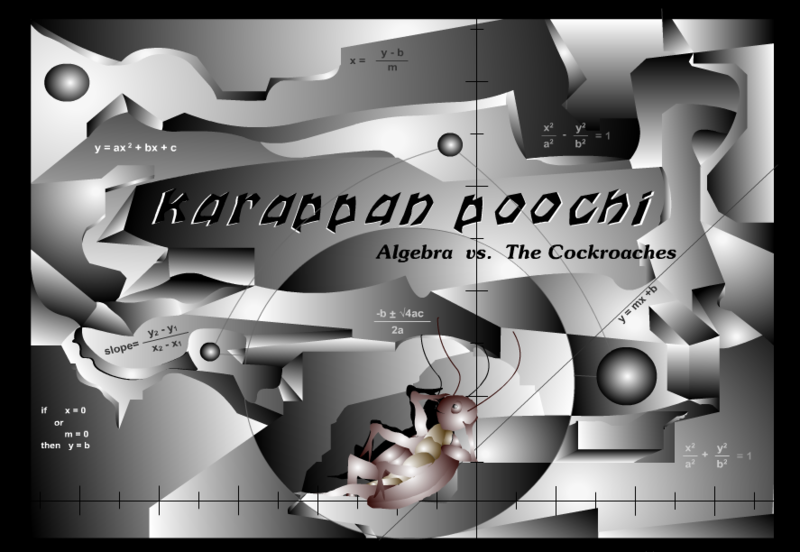 Pick your coordinates to kill the Cockroaches. 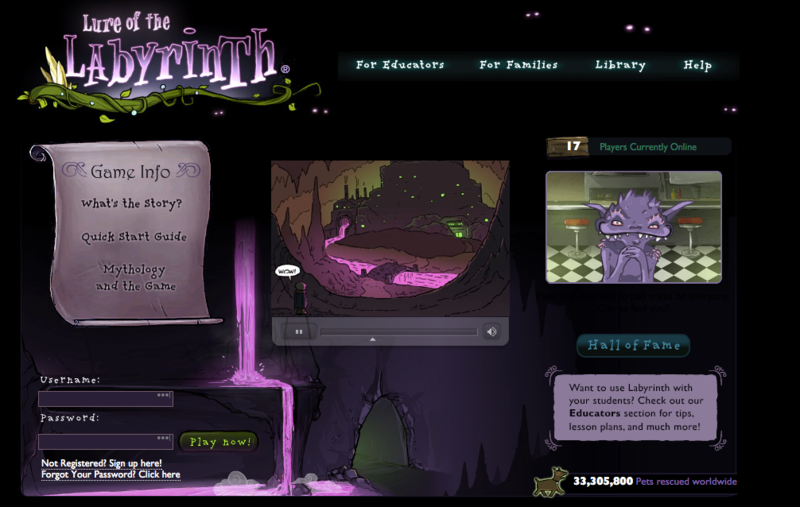 Solve the math puzzles to solve the mystery.